After picking up awards and numerous nominations at the 2015 edition, the London design studio, Taylor Interiors, has made quite an entrance at the 2016 International Design & Architecture Awards, an event organised by the Design Et Al magazine. This time, nominations come from an elegant refined remodeling project of a house in Central London, which is a nominee in the Best Bathroom of the year category. With the aim of achieving that bathroom design full of style and sophistication, Taylor Interiors has opted for a wide range of products and materials from the PORCELANOSA Grupo, which provide an avant-garde and high quality design in order to set up both a luxury and high-demand interior design project. 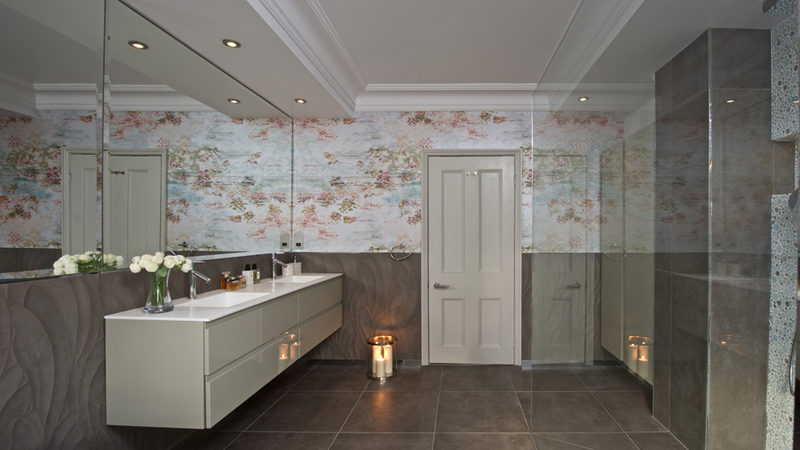 Taylor Interiors was challenged to carry out a complete demolition of the old bathroom in this London house in order to turn this space into a classical-styled one, but at the same time, very modern and fully refurbished. 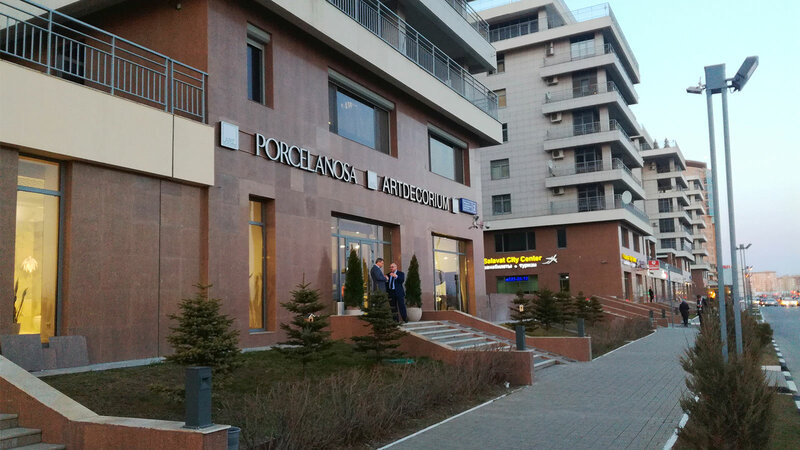 The whole layout was changed, and furthermore, a complete renovation of the facilities was carried out. 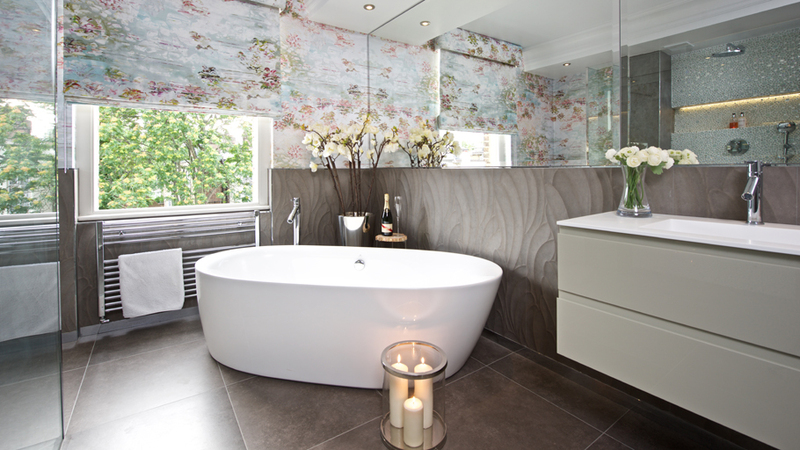 The fact of being a very demanding space as a bathroom is, Taylor Interiors opted for the Rhin Taupe ceramic floor tile by Venis, a deep grey porcelain tile with a concrete appearance. 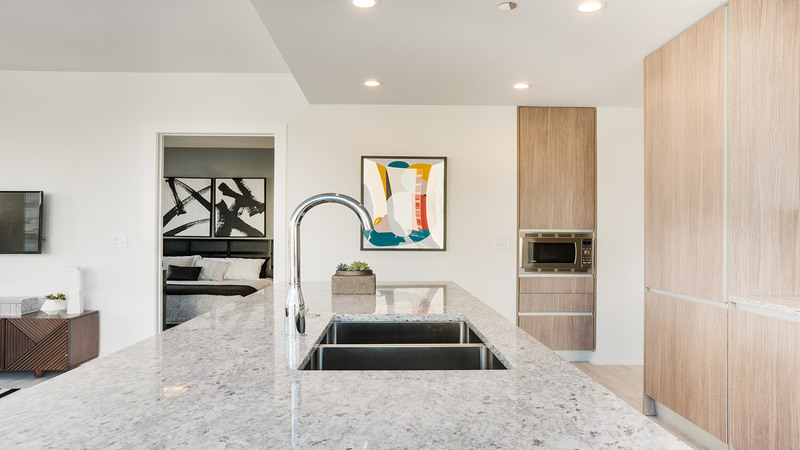 With regard to wall tiles, the decorated Suede Taupe ceramic wall tile, also by Venis and with the same concrete appearance, was the choice for the general wall covering. 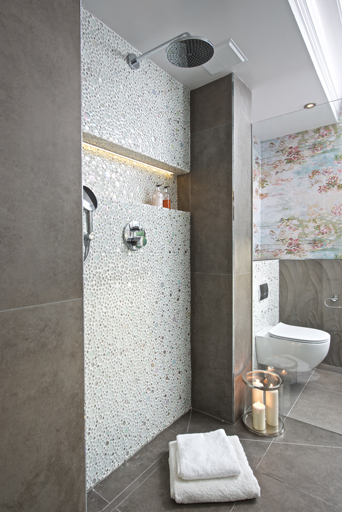 On the other hand, and as far as the shower area and the sanitarywares are concerned, Taylor Interiors opted for the Glacier Moon Diamond White mosaic, a white glass mosaic in a gloss finish by L’Antic Colonial. Aiming at a very unique interior design mixture, this studio design has combined the PORCELANOSA Grupo wall tiles together with wallpaper areas by Jessica Zoon Art, thus, achieving a rich mixture of styles. The bathroom equipment in this house located in Drayton Gardens is headed up by PORCELANOSA Grupo firms such as Noken, Gamadecor, Butech or Systempool. Noken offers the elegance of its freestanding bathtubs, to be more precise, the Novak model. However, the bathroom furniture, is by Gamadecor, combining the Next double model with a worktop manufactured with a 180cm custom-measured KRION® Solid Surface mineral compact. 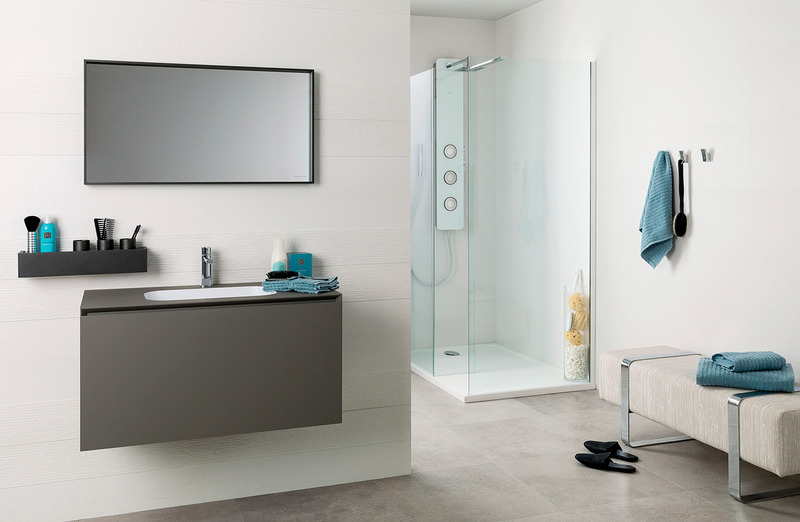 Furthermore, Taylor Interiors includes the integrated shower tray by Butech, manufactured with the Concept system for ceramic shower trays and in the 120x120cm format. Also by Butech, one can find the decorative profiles, which stand out in their Pro-Mate 5 version with Swarovski crystals. Because of its elegance, practicality, space homogenisation and a sense of spaciousness, this bathroom is considered to be one of the best bathrooms for the 2016 Design & Architecture Awards by Design Et Al.